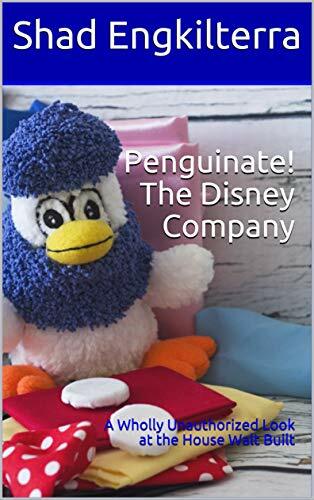 On April 14, 2019, my 8th book “Penguinate! The Disney Company” will be released on Amazon Kindle. (That’s just in time for my birthday!) “Penguinate! The Disney Company” looks at aspects of the company that Walt Disney would recognize. It includes thoughts on Disney Parks, Disney creativity, and Disney movies, including “Frozen 2” plots Disney probably never considered. This wholly unauthorized look at the Disney Company is designed to help you think deeply and share your thoughts. The more you practice deep thinking, the more creative you’ll become. Preorder the Kindle version today at Amazon, or preorder the paperback here.